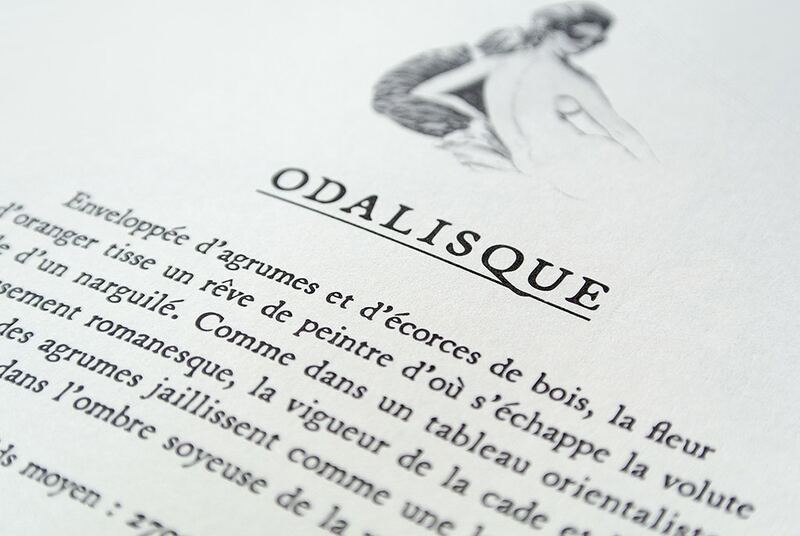 Often a slave given as a gift to the Turkish sultan, the Odalisque served as maid to the harem but if of exceptional beauty and talent, she would be trained as a possible concubine. A candle with a passionate and seductive aroma, orange blossom, lemon and orange oils weave in and out of a base of juniper and smooth vanilla, encased in wood bark. This is my first experience with a candle from Cire Trudon and it was certainly worth the wait. Regular readers will know that I’m a bit of a candle fiend and this makes a rather gorgeous addition to my weird and wonderful collection. 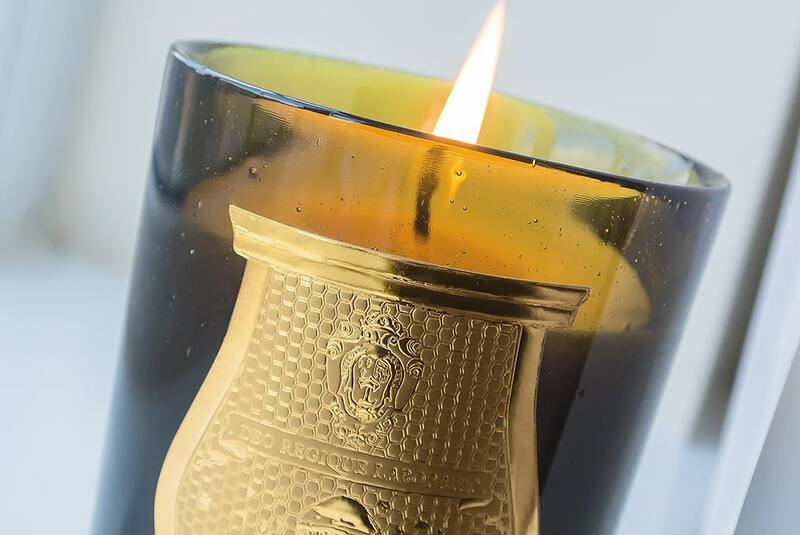 Poured into a thick, green, hand-blown, glass jar and then emblazoned with the Cire Trudon crest, no two pieces are ever the same. It’s beautiful to hold, feeling cool, heavy and solid. You’ll get around 80 hours burn time from this and a top tip, even though this is by no means the first time I’ve given this tip, on your first burn, allow the candle to burn as close to the edge as it can. 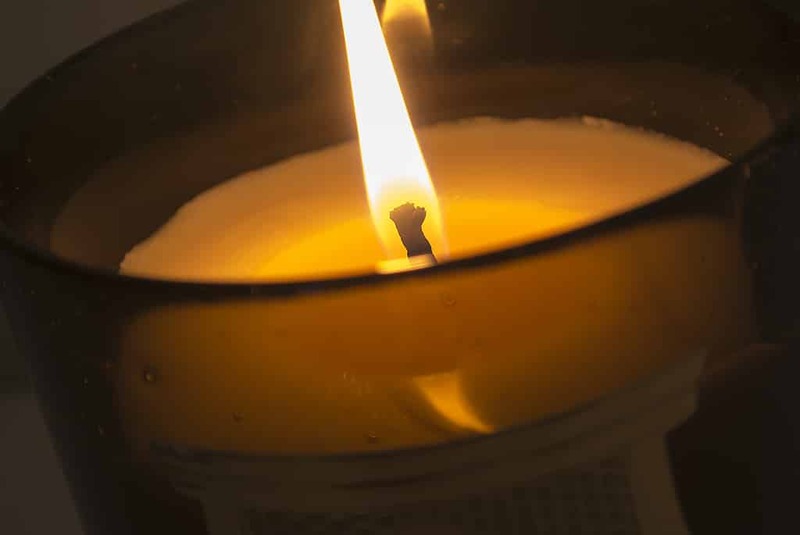 Now not all candles will do this completely, but by doing so, the melted and re-set composition of the wax becomes uniform and therefore as you burn the candle, it won’t simple drop down through the middle leaving lovely unused wax wasted around the edge. I’ve been burning this for an hour at a time in my bedroom on an evening. The incense-like bark and vanilla leave me feeling incredible calm, coupled with the orange blossom and citrus notes, it feels as though I was sat outside on a cool, cloudless night in my parents’ garden near the local citrus groves in Valencia. As the candle burns and drops down, the unique and imperfect hand blown glass leaves a beautiful pulsing pattern against the wall behind. Orange blossom and vanilla have always been my favourite fragrance notes so it’s incredible to see them working together so beautifully. I love this candle, it’s definitely one of my new favourites and is a true experience to burn. 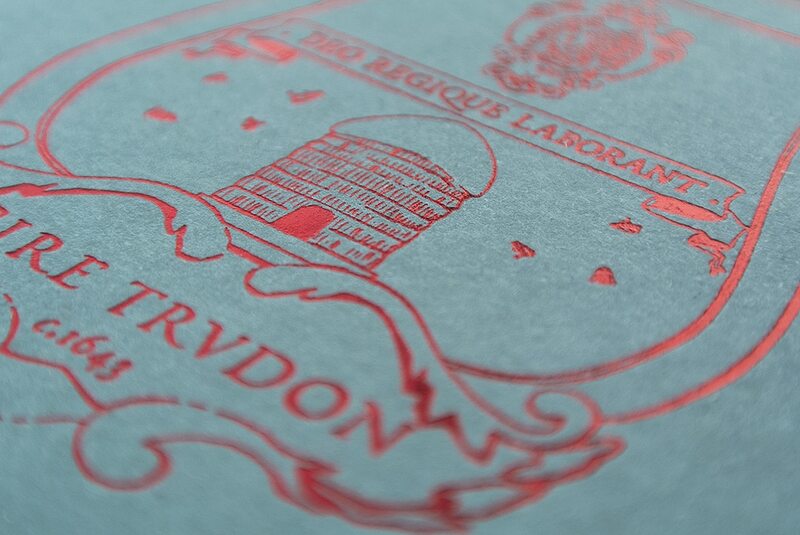 You can pick this up online here from Liberty’s or if you’re London, head over to the Cire Trudon boutique in Marylebone. This article first appeared on MANFACE written by Thom Watson. It was published on Monday 18th February 2013 and was last updated on Monday 3rd April 2017 at 3:52pm. It's categorised under Cire Trudon, Home, Home Fragrance where you'll find more related content.